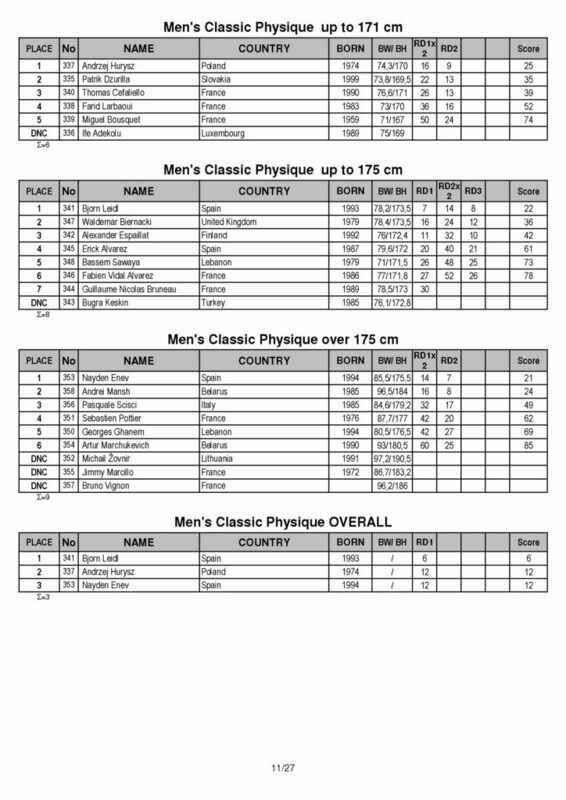 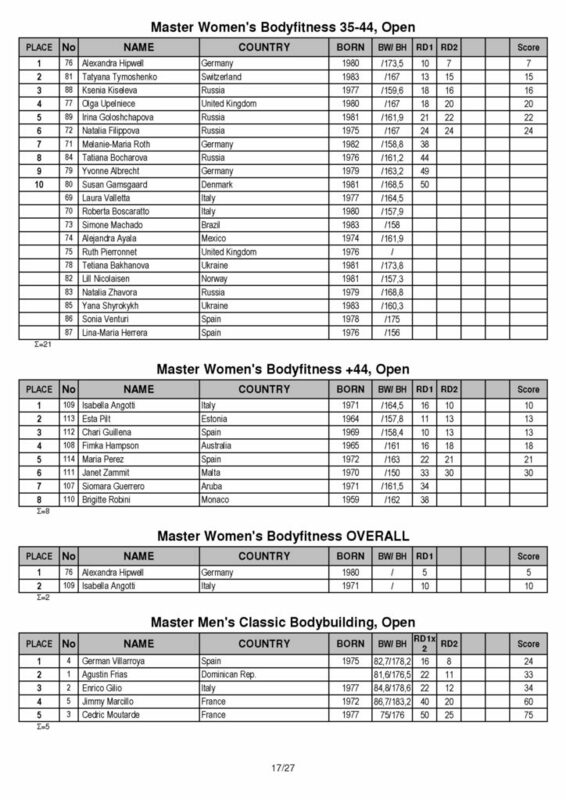 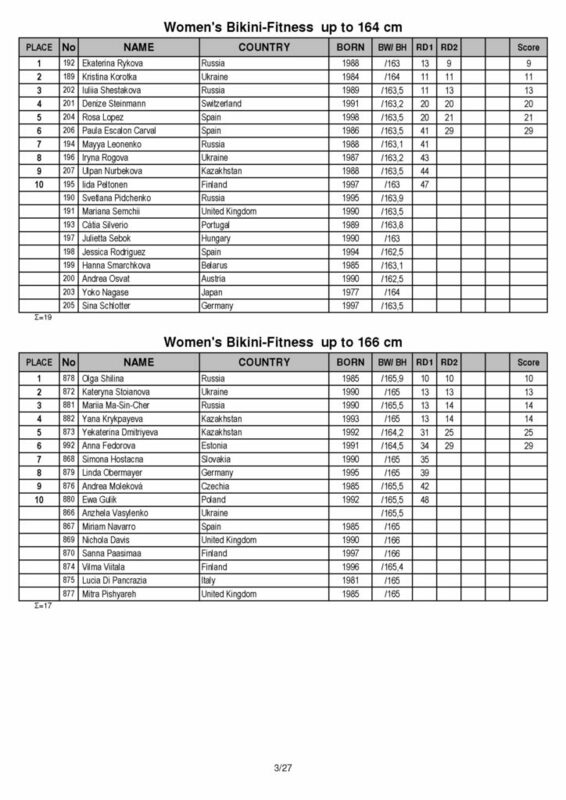 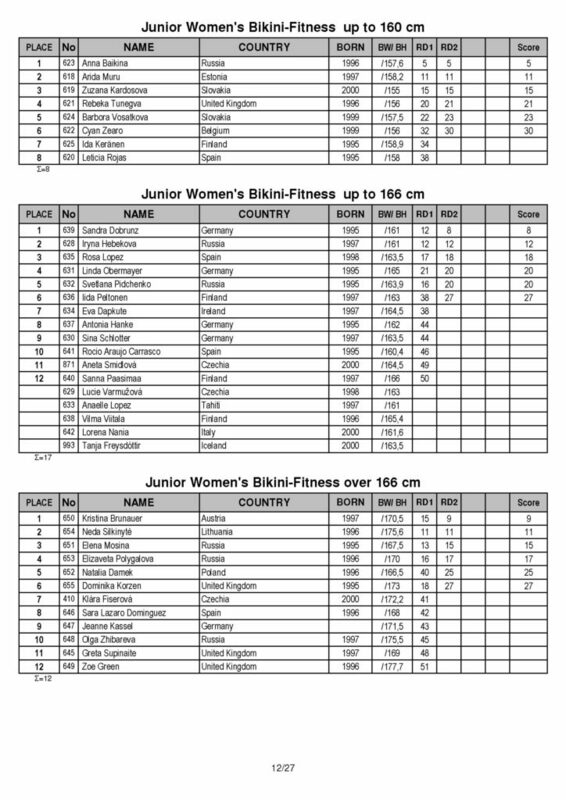 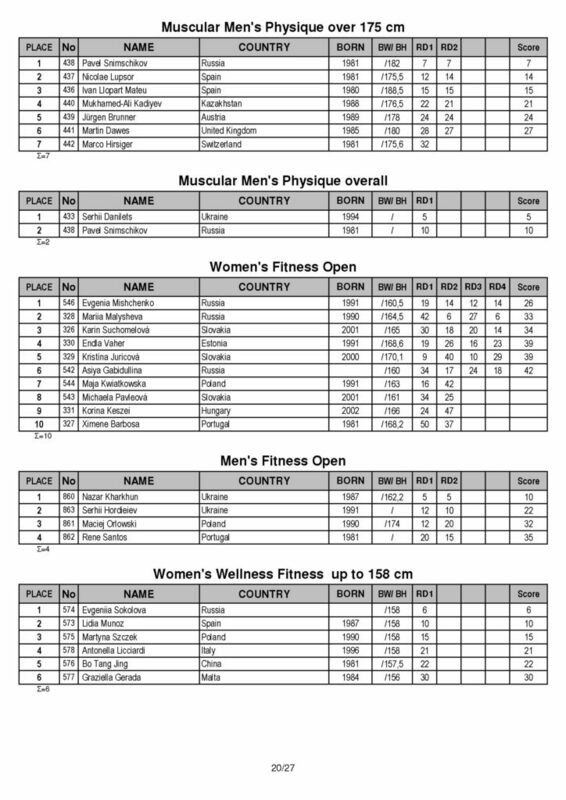 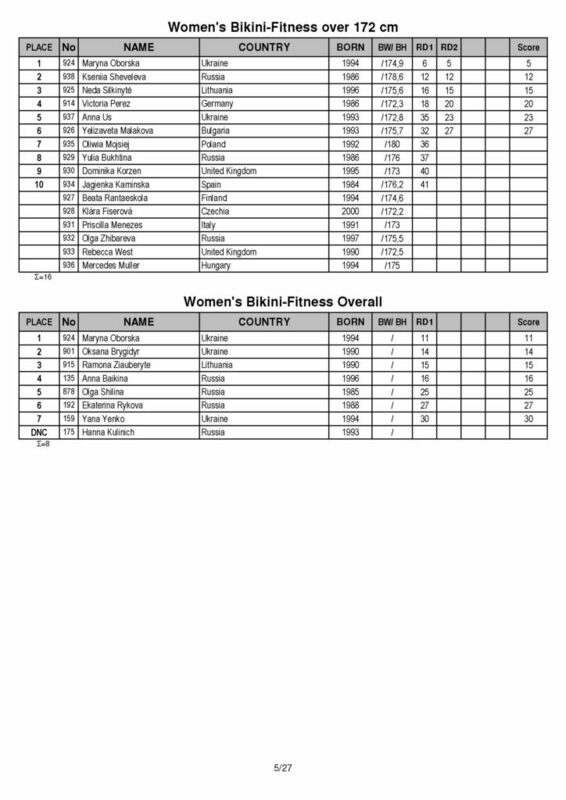 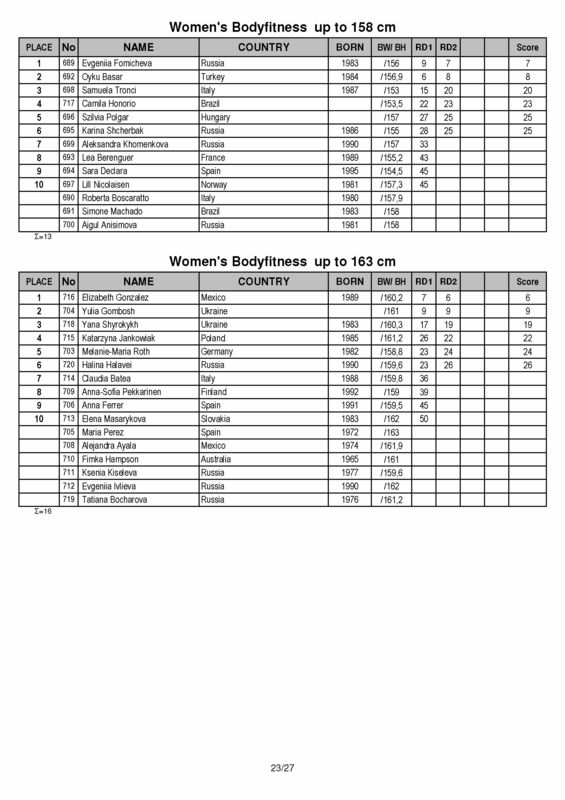 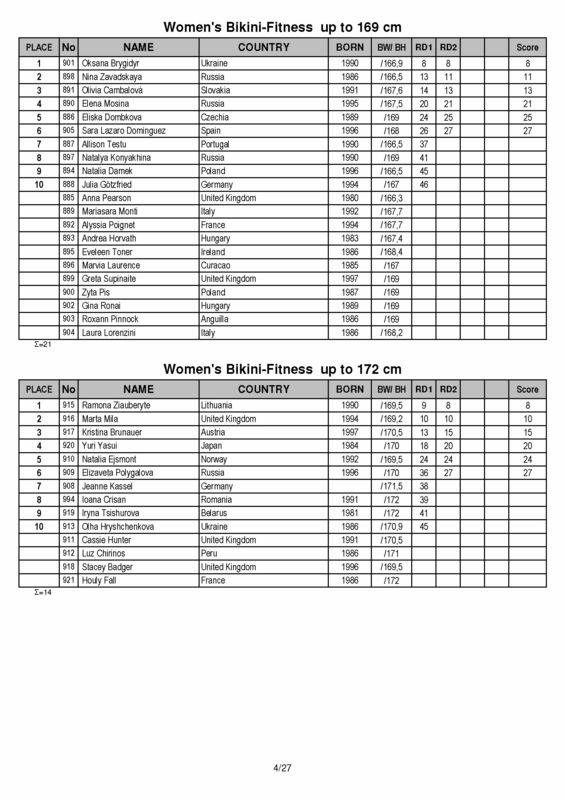 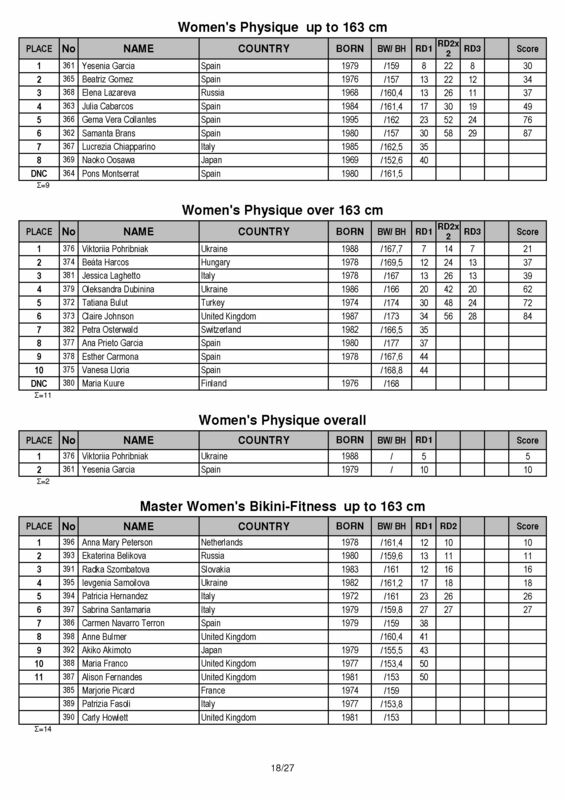 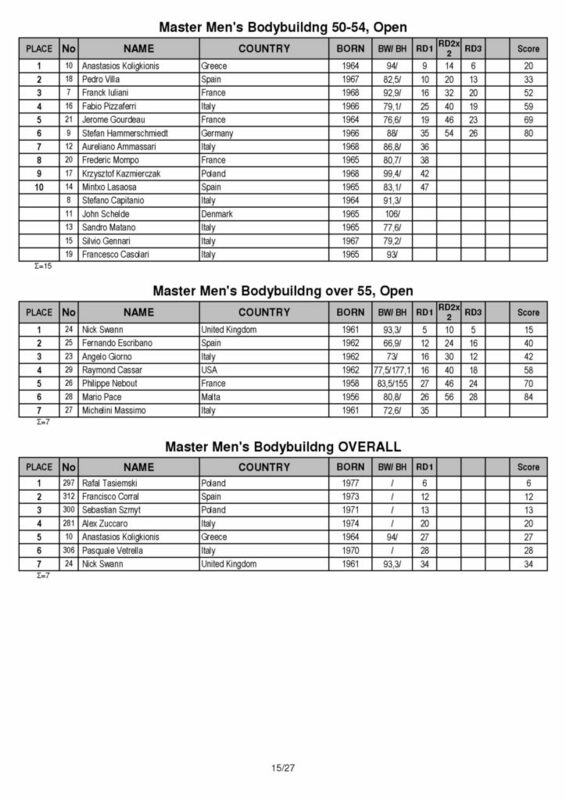 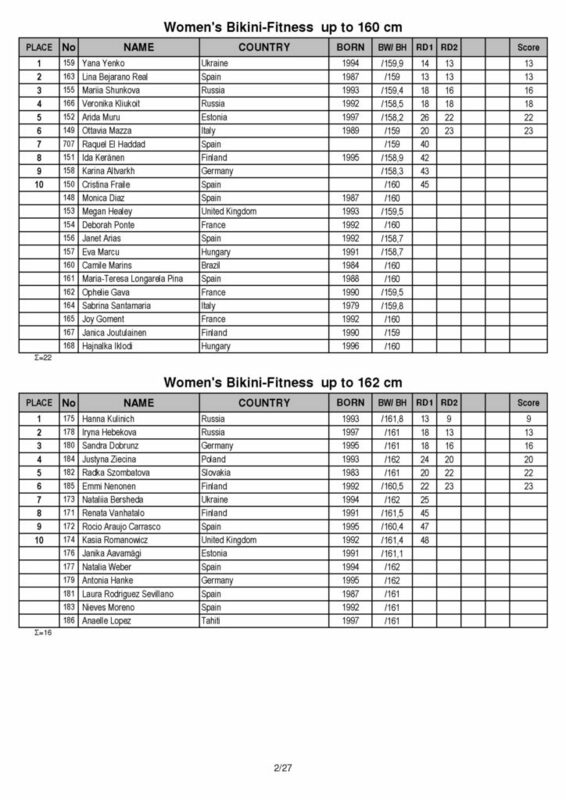 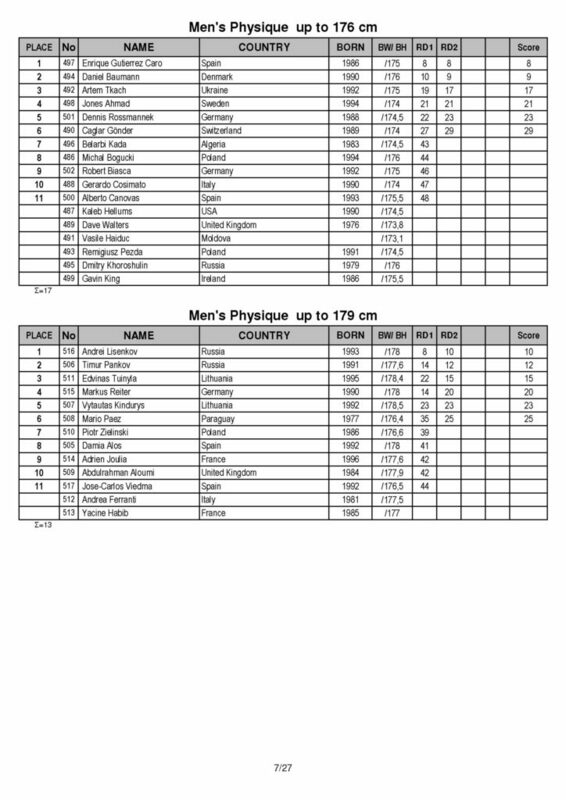 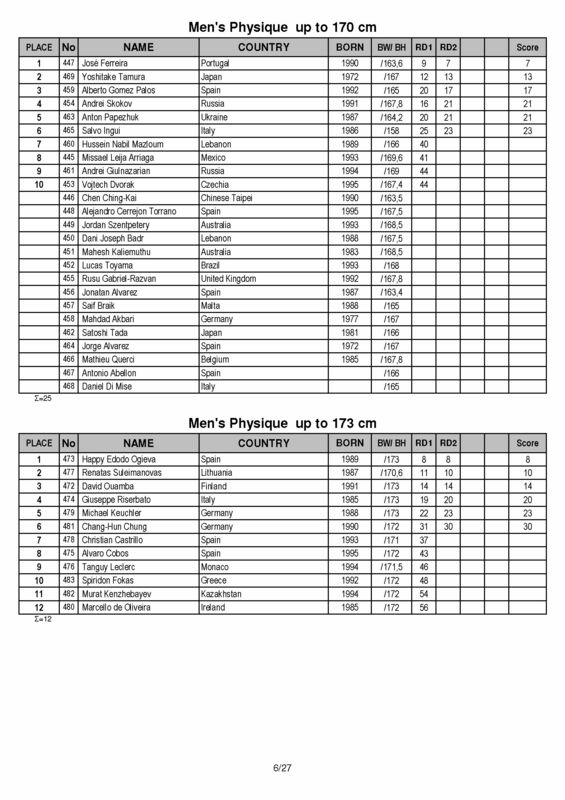 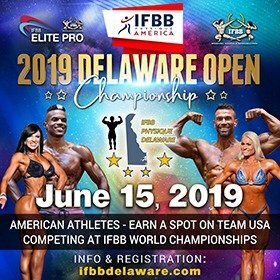 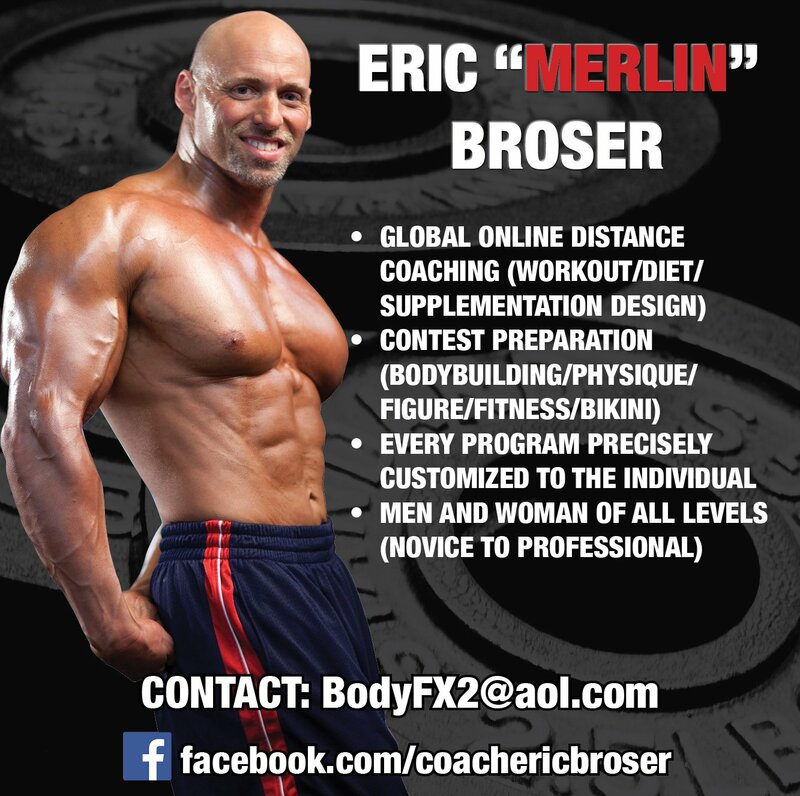 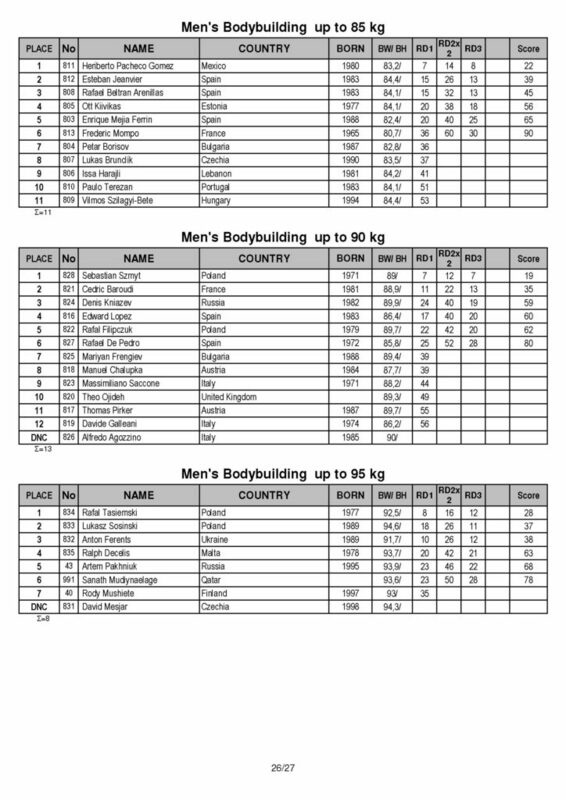 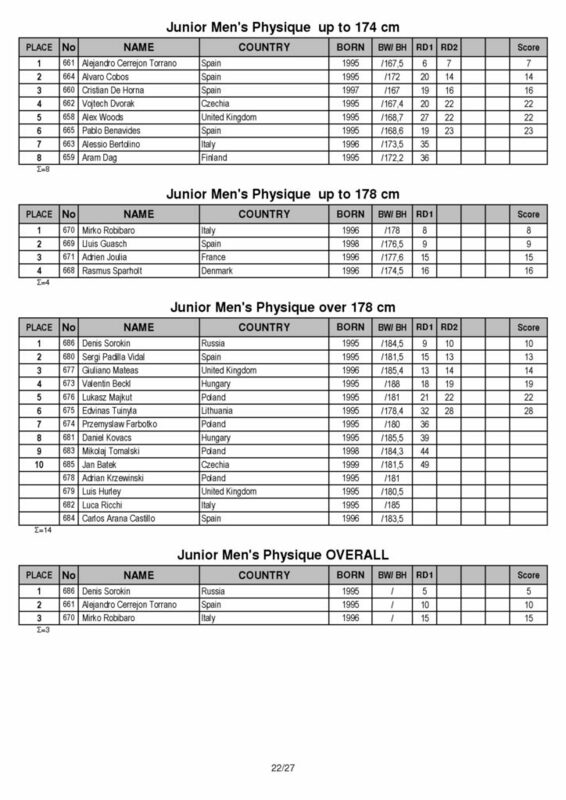 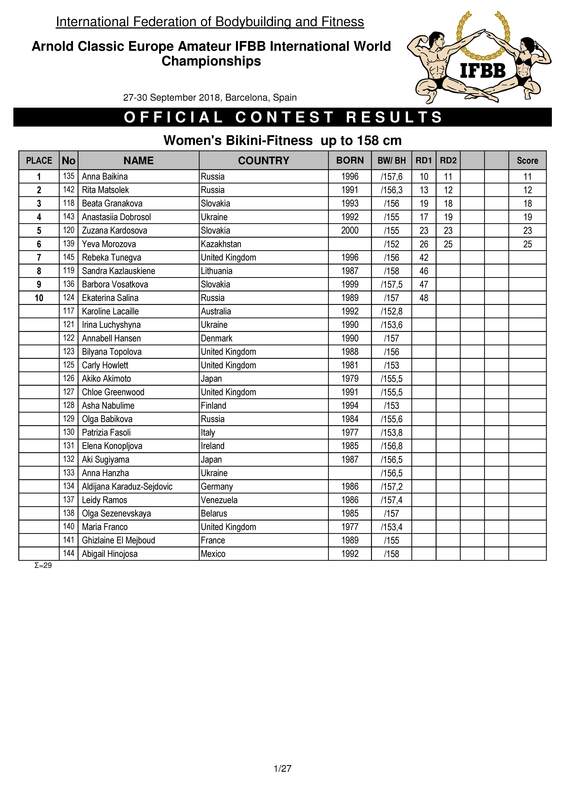 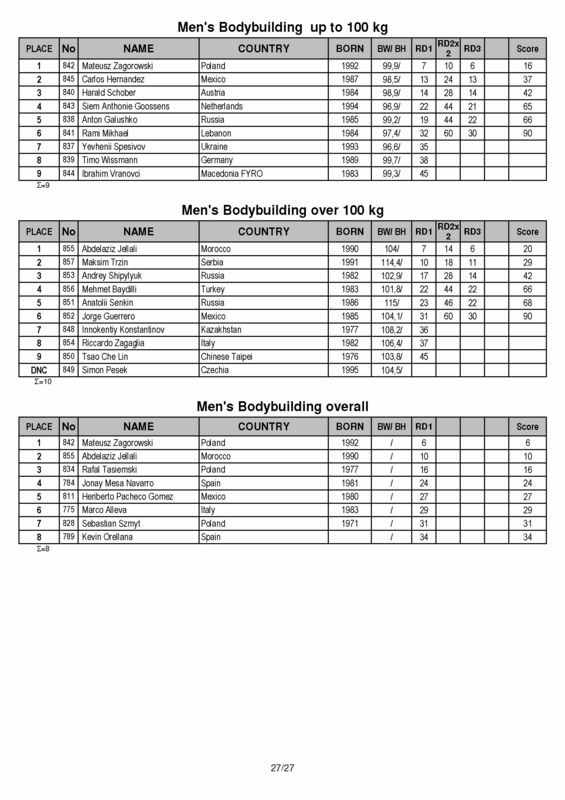 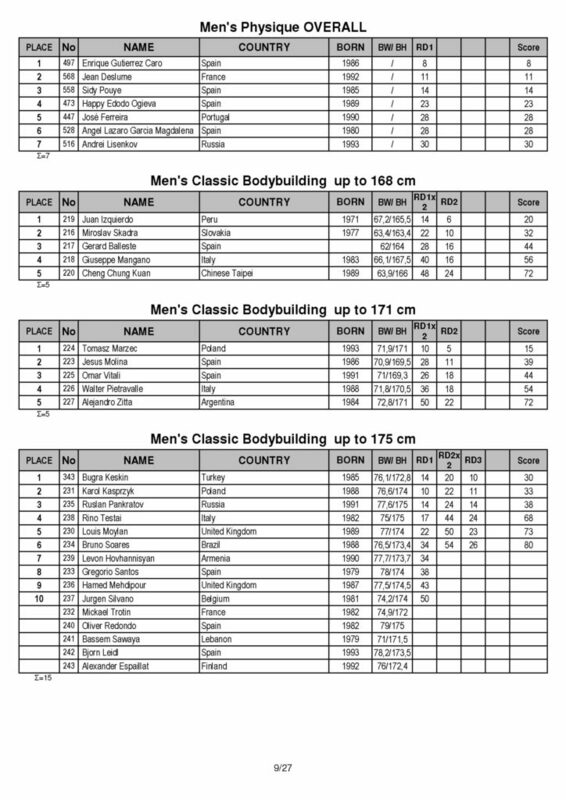 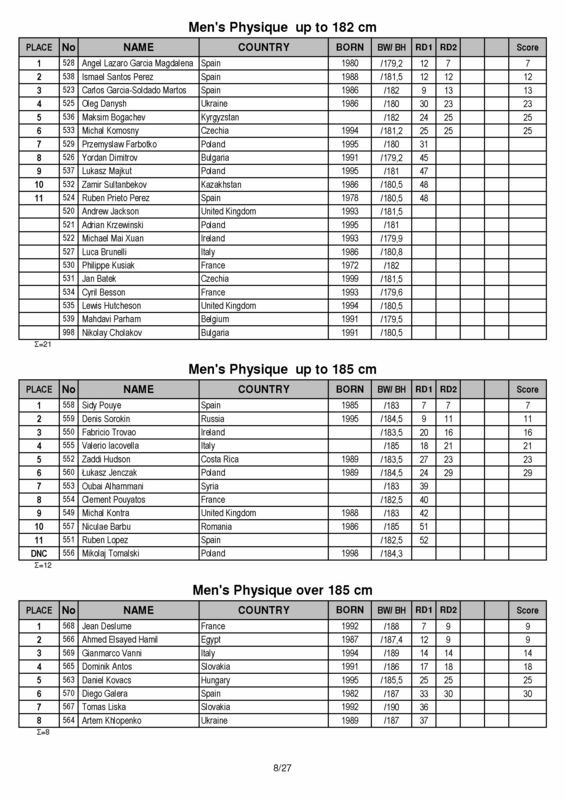 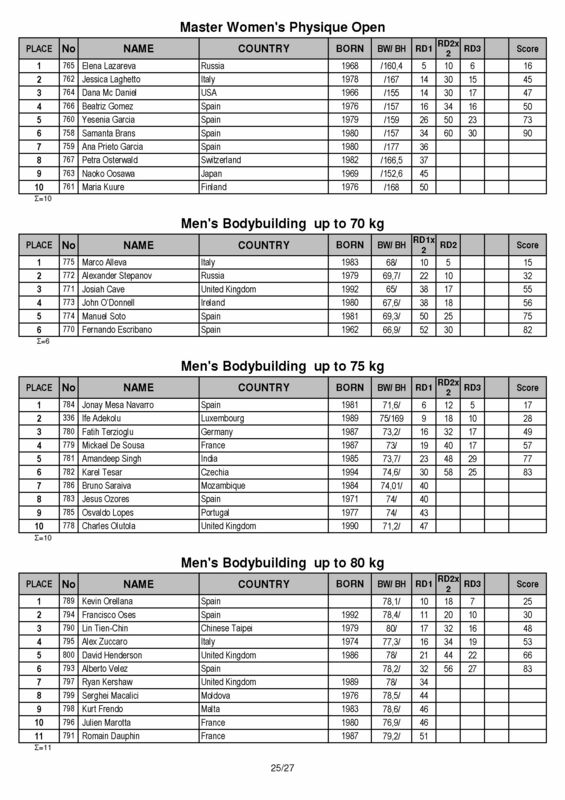 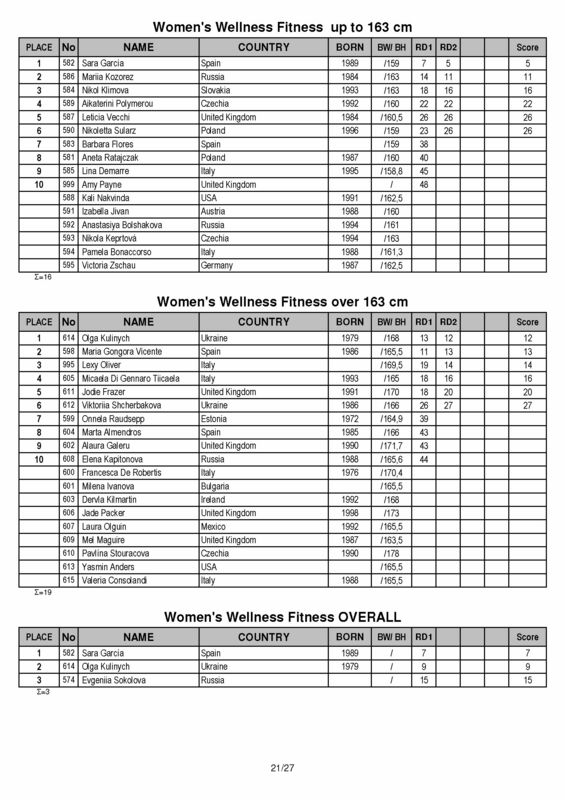 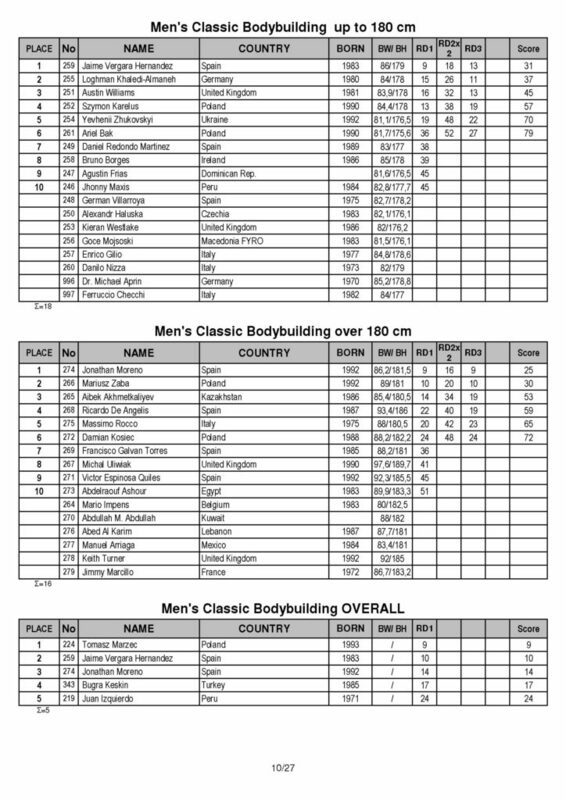 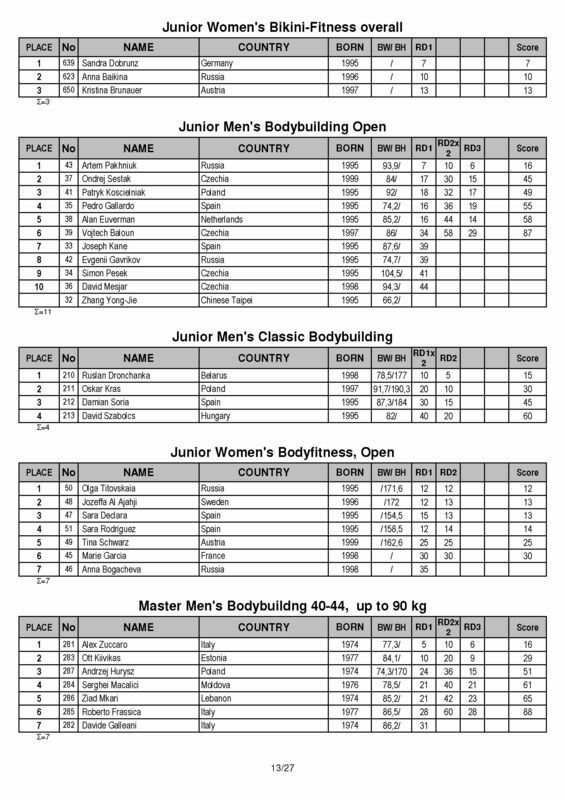 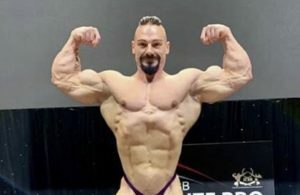 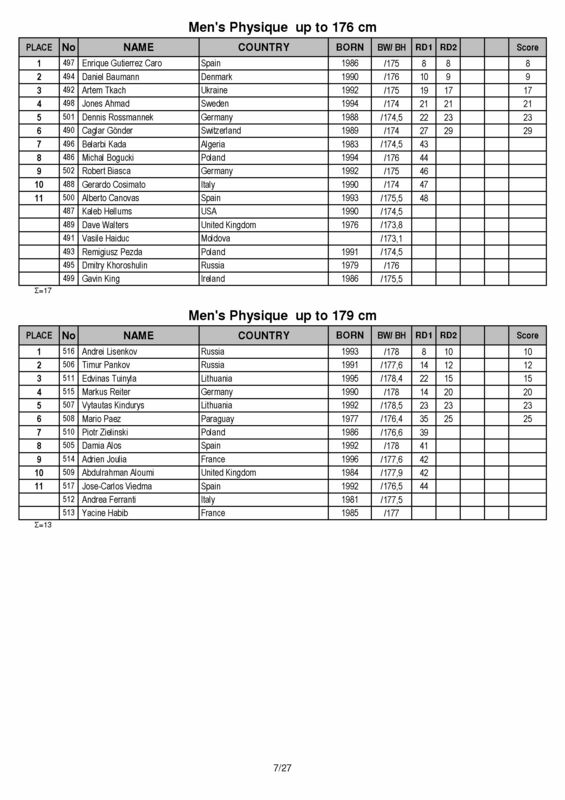 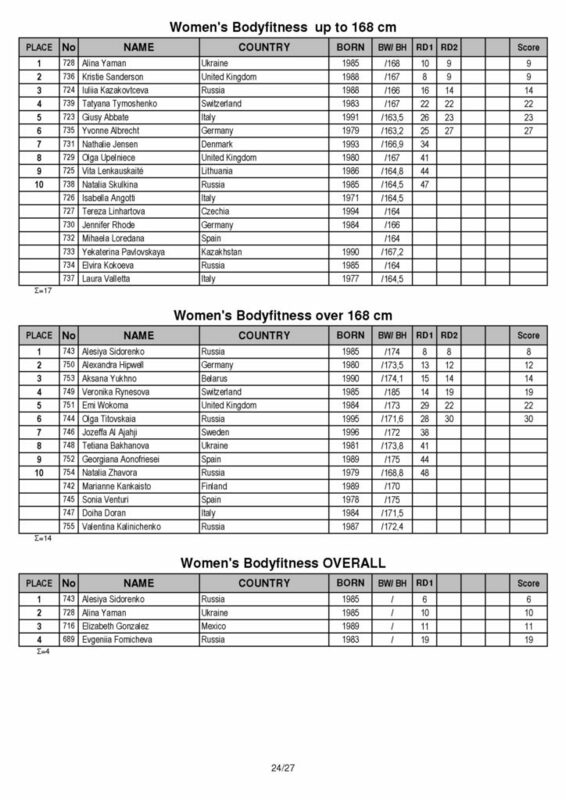 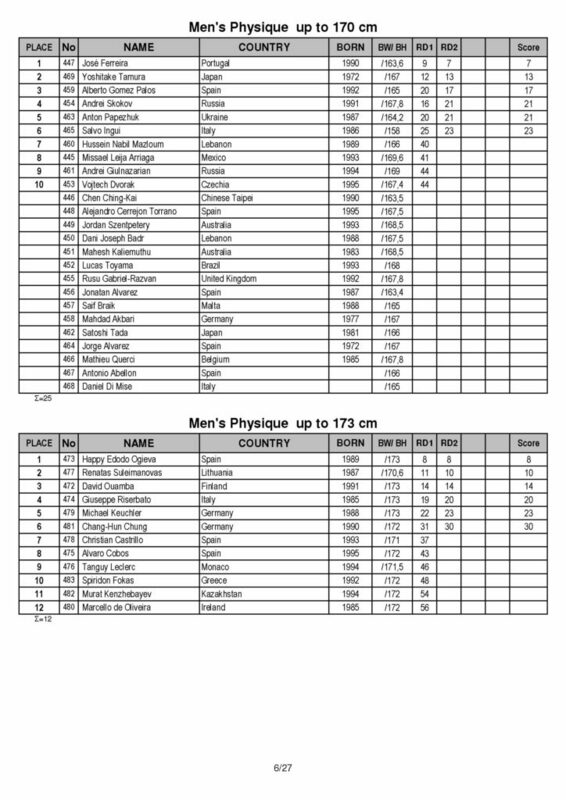 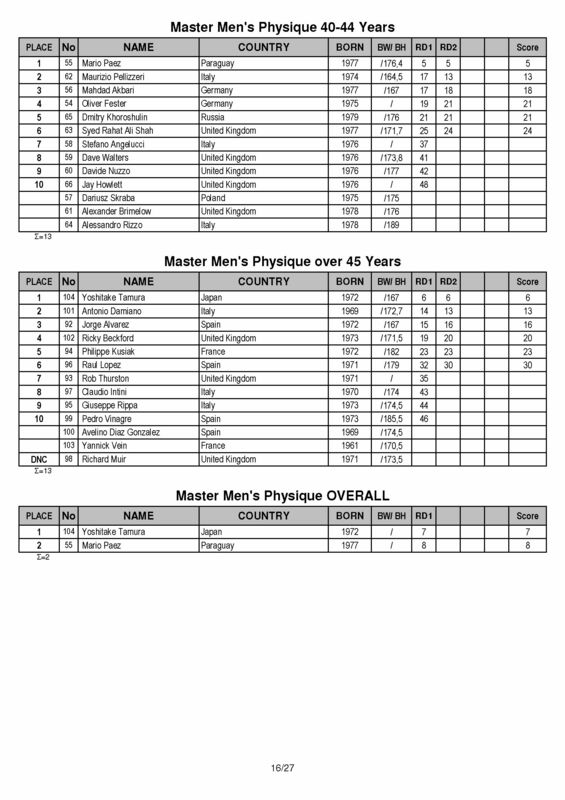 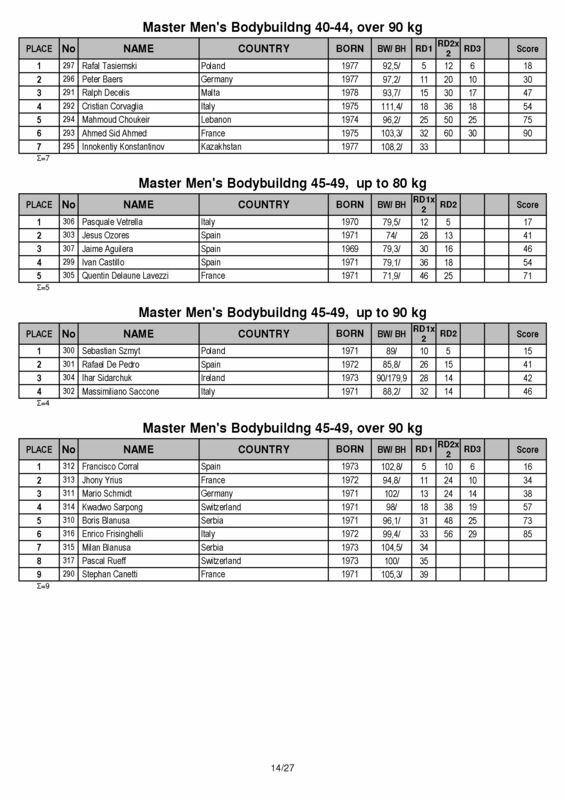 OFFICIAL RESULTS: 2018 Arnold Classic Europe Amateur Championships. 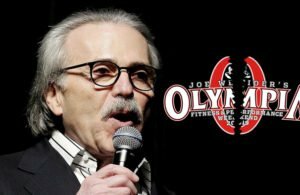 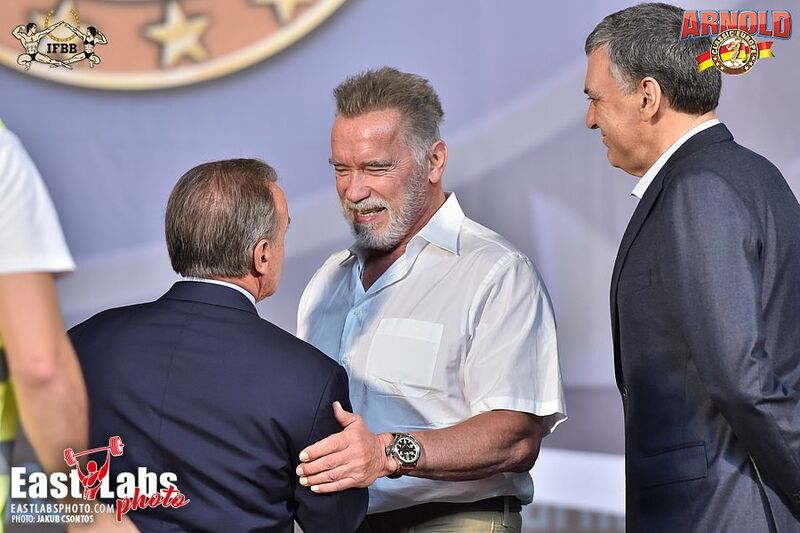 The 2018 Arnold Classic Europe Fitness Expo has ended after a very successful three days of events. 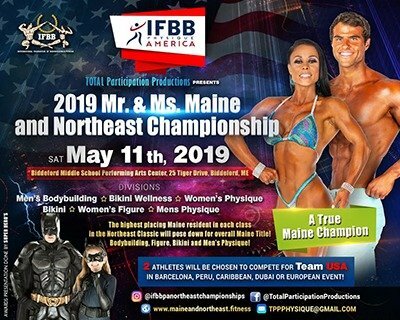 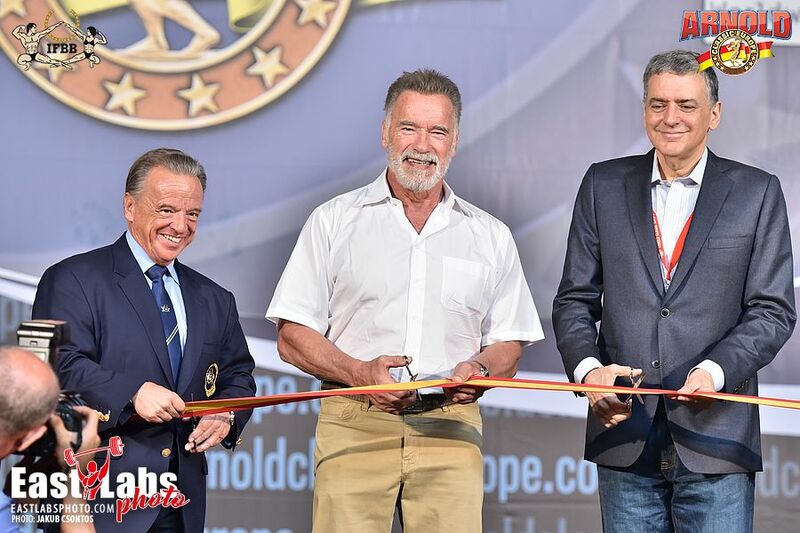 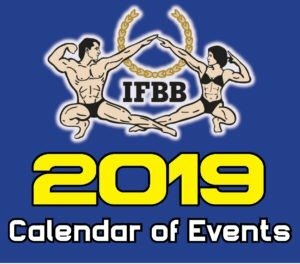 Over 1000 amateur competitors took to the stage to win the ultimate price at the Arnold Class Europe, the IFBB Elite Pro card and points towards the 2018 IFBB World Championship ranking. 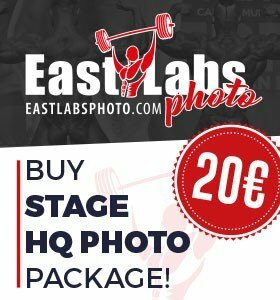 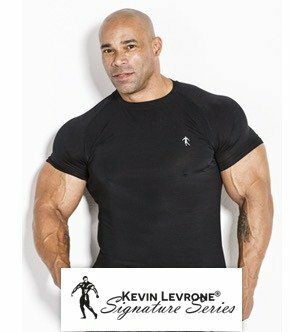 Photos by our friends at Eastlabs.sk. 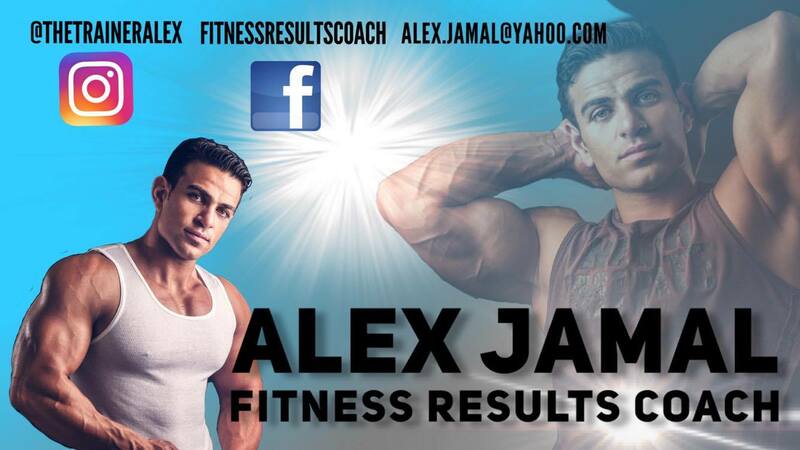 Click on links to view the vast amount of categories.